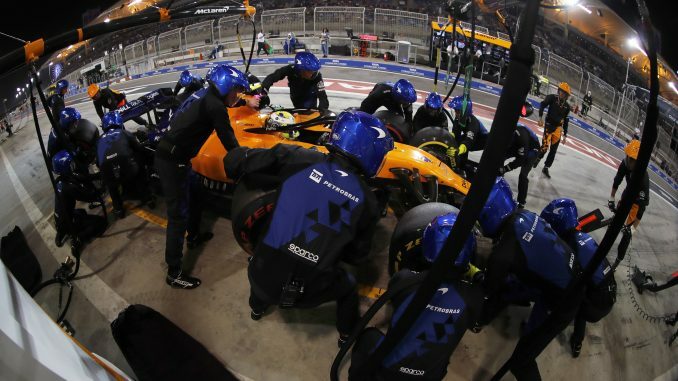 McLaren have made the most aggressive tyre selection ahead of this month’s Chinese Grand Prix, electing to bring nine sets of the C4 compound for Carlos Sainz and Lando Norris to the third race of the season. Most drivers have opted for eight of the red-banded tyre, while Ferrari, Williams and Red Bull’s Pierre Gasly have all gone for seven. However, McLaren are clearly banking on the softer compound being favourable, as the decision means they’ll have fewer mediums than any other driver on the grid except Antonio Giovinazzi, but the Alfa Romeo driver has an additional set of hards compared to the McLarens. In fact, Giovinazzi has more hard tyres than the rest of the field, as he’s the only one to bring three. 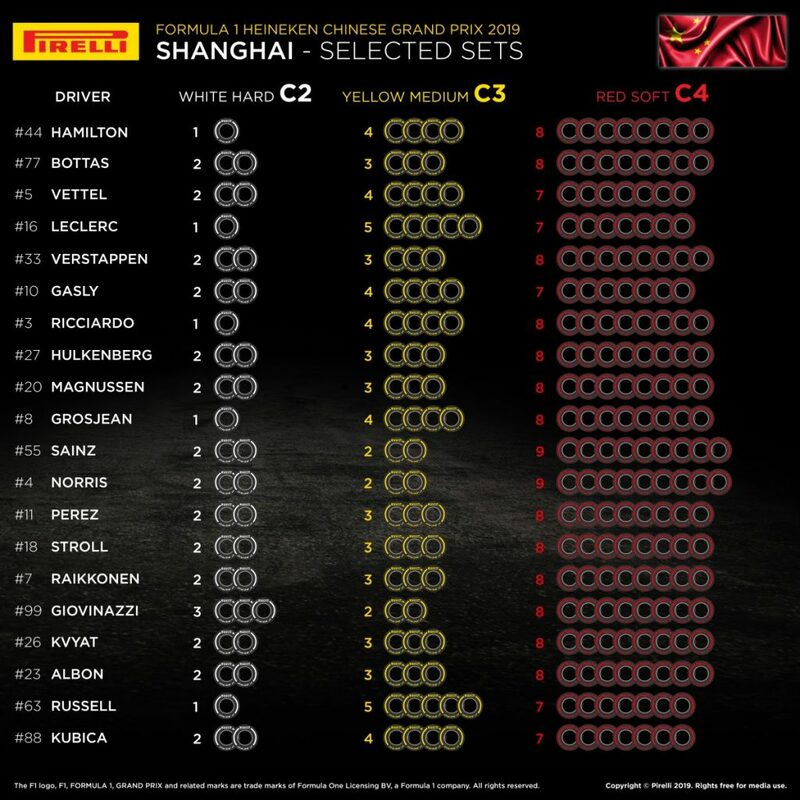 Lewis Hamilton, Romain Grosjean, George Russell and Charles Leclerc will each have just the one set of C2s for the race weekend. Leclerc and Russell appear to think the medium tyre will be the way to go, as they’ve each got five sets of C3. 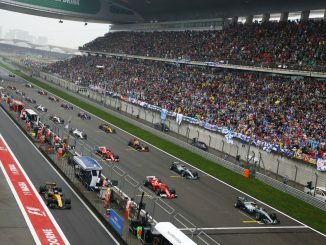 There’s a range of strategies being employed, with six different mixes of sets being brought to the race. By far the most popular combination is two hards, three mediums and eight softs, with nine drivers going down this route. 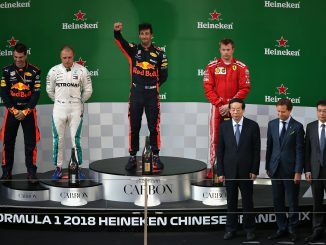 Giovinazzi is the only driver with his 3-2-8 allocation, while race winner last time out, Hamilton, is one of only three drivers going with 1-4-8. 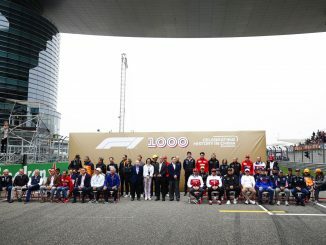 McLaren, Racing Point and Toro Rosso are the only teams giving both drivers the same number of each compound for this race. The C2, C3 and C4 compounds are the same that were in use for the first race of the season in Australia.